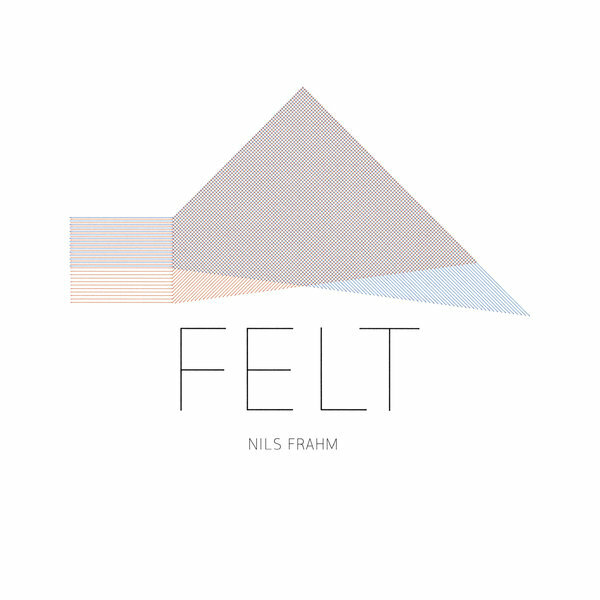 There's a very literal reason for the title of Nils Frahm's new album, Felt. He wanted to play the piano during the dead of night, without disturbing his neighbours, so he layed thick felt in front of its strings to muffle the sound. Rather than being frustrated, he unexpectedly found himself enchanted by this dampened sound, and it opened up new compositional as well as playing possibilities for his inquisitive mind. The resulting work is varied in style but it all has a close, confessional, nocturnal quality that's beautifully wrought and expertly recorded: from the Reich-a-like layered arpeggios of 'Keep' and 'More', to the wistful, jazz-tinted Glassisms of 'Familiar', there are plenty of grand harmonic gestures, but these are nicely interspersed with, and balanced by, eerie ambiences like 'Pause' and 'Less'. Really lovely music for the arriving Autumn days, and recommended for fans of Machinefabriek, Isan and other masters of subtly romantic electro-acoustic sonorities.